Designed with accuracy and clarity in mind for even the most demanding of applications, the TR7007QI utilises 3D Fringe Pattern projection paired with an Inline Inspection System that automatically optimises the inspection path for the quickest and smoothest performance. TRI's innovative SmartWrap system compensates for any board warpage during inspection. 100% Solder Paste defect coverage incl. low bridges. 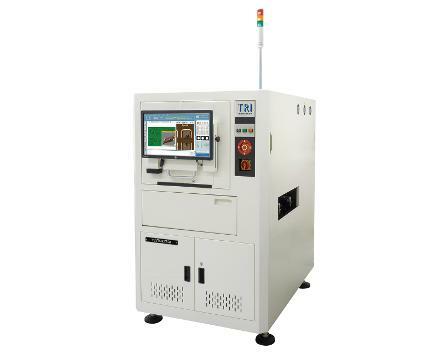 An inclusive solution for any kind of production line, the TRI7007 SII Plus offers full inline dynamic 2D and 3D inspection at industry-leading speeds of up to 200cm²/sec at resolutions of 15μm or 10μm. 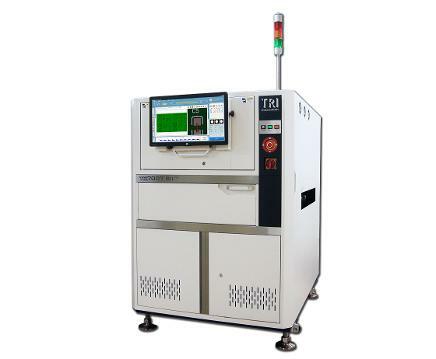 Built with a linear motor platform for high precision, the main hallmarks of this solution include a closed loop function, enhanced 2D imaging, fringe pattern projection and auto-warp compensation. TRI's SPI interface is intuitive and easy to use, reducing programming time and adding maximum value to production.